This is a darling Christmas tree coloring page. Placing the star on top is fun with this tiny tree. 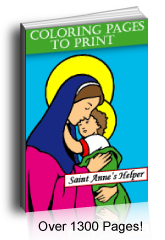 Prints 8.5x11" PDF single sided. 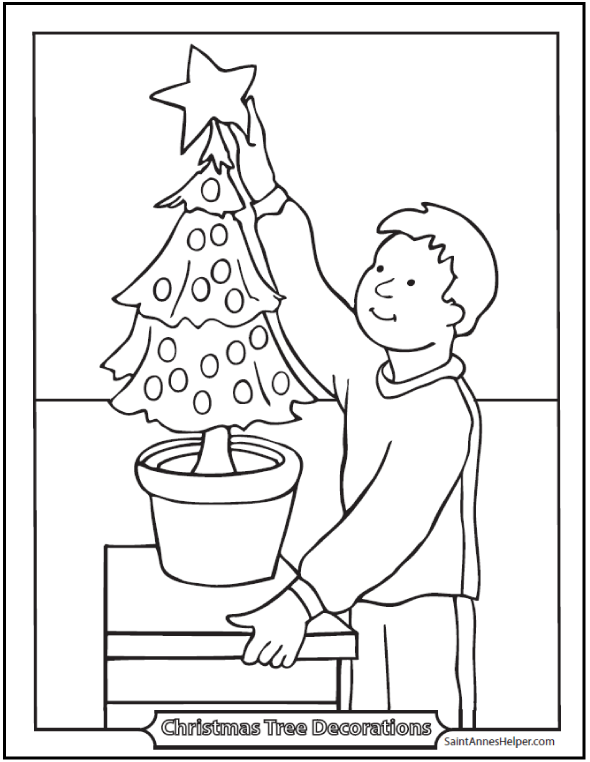 Christmas Tree Coloring Page: Do you put the star on top of your tree?